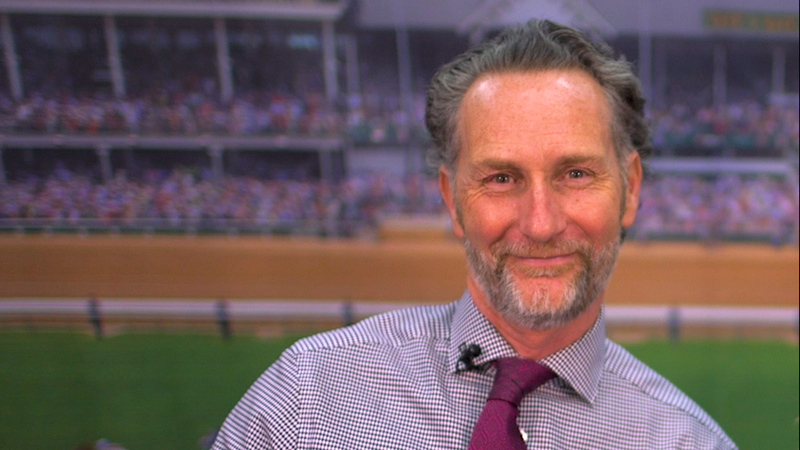 Frazer Chesterman, co-founder of InPrint, talks with Kelley Holmes about this year's event, the move to Louisville, Ky., and what the future holds for the organization. Melissa Magestro, Executive Vice President of Mac Brooks Exhibitions, announces new partnerships for next year's InPrint Conference, to be held April 9 to 11 in Louisville, Ky.
Dan Johansen, Marketing Manager for Graphic Arts Wide Format, Commercial and Industrial Printing Business Group for Ricoh USA, sums up the new products introduced at the SGIA Expo 2018, including the RICOH Pro L5160 latex printer and RICOH Pro TF 6250 flatbed. 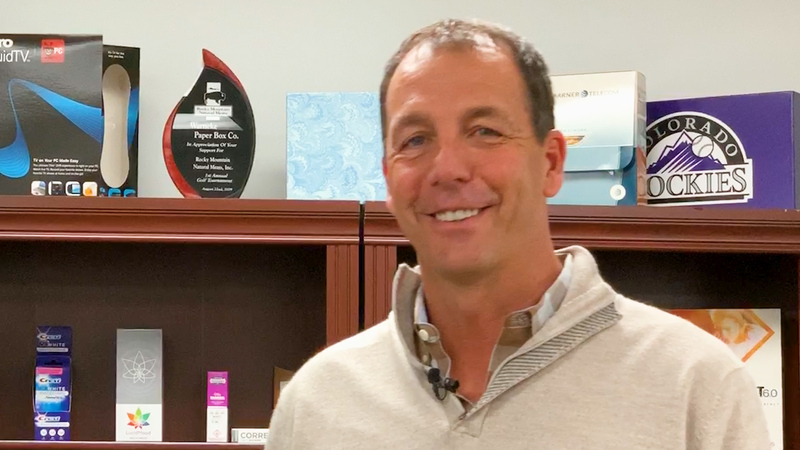 Warneke Paper Box Company Installs the First Heidelberg Primefire 106 in the U.S.
Steve Huppert, Vice President and COO of Warneke Paper Box Company in Denver, Colo., talks to David Zwang about the company's installation of a Heidelberg Primefire 106. Heidelberg is positioning the Primefire for industrial printing applications in the packaging market. 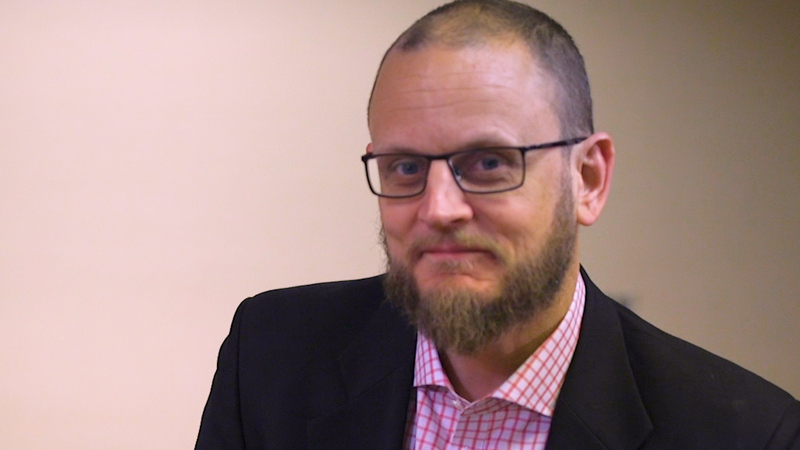 Frazer Chesterman, Co-Founder of InPrint, previews the upcoming InPrint 2019 industrial printing conference, which will take place April 9-11 in Louisville, Ky., and discusses some of the current trends in industrial printing. 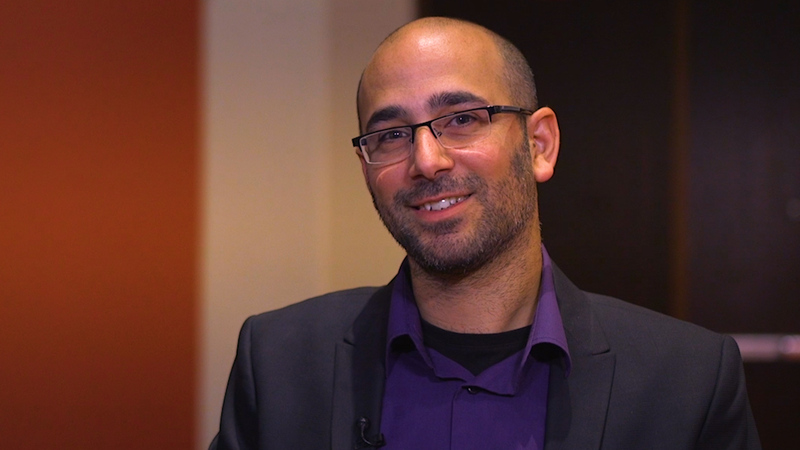 Nir Waiskopf, Ph.D., team leader for a nanotechnology project at the Hebrew University of Jerusalem, explains the uses of nanotechnology in biomedical, industrial printing, and display and packaging applications. Marcus Timson, Co-Founder of the InPrint Industrial Inkjet Conference, discusses the reasons for the growing popularity of industrial printing, including the plateauing of traditional print markets, the maturity of digital inkjet and its advantages in industrial applications, and changing consumer behaviors. 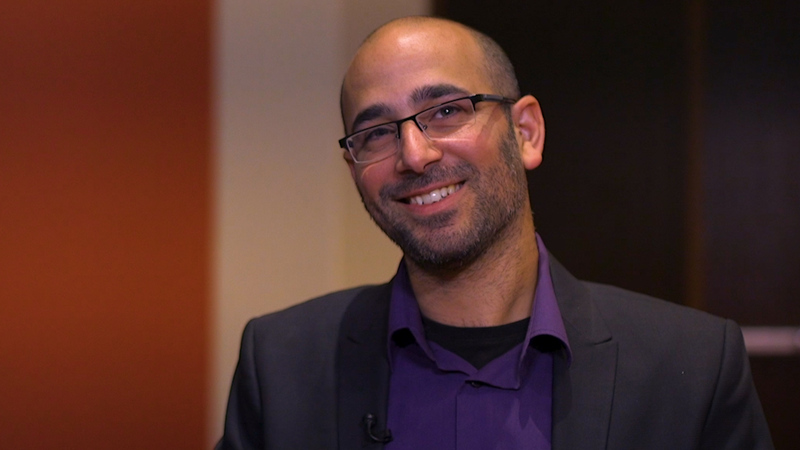 Nir Waiskopf, Ph.D., of the Hebrew University of Jerusalem, attended the RadTech UV+EB 2018 Conference as part of RadLaunch, an "idea accelerator" for start-ups, students, and innovators. 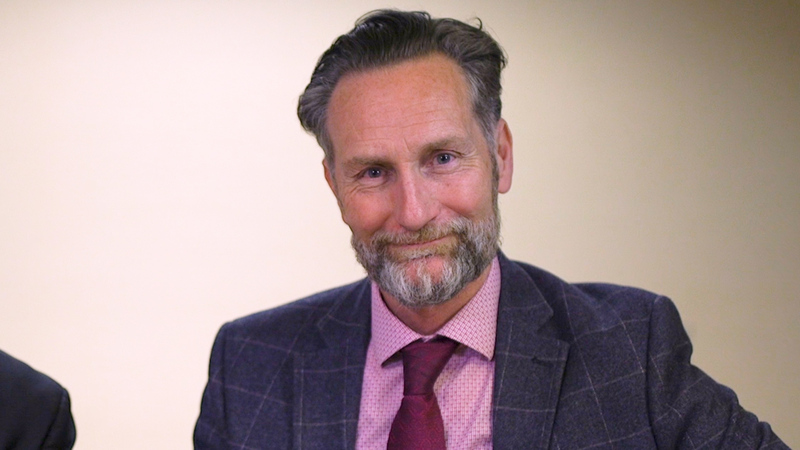 Dr. Waiskopf chose the RadTech conference for its educational and networking opportunities, seeking potential collaborators and partners for some of the projects he is helping develop. 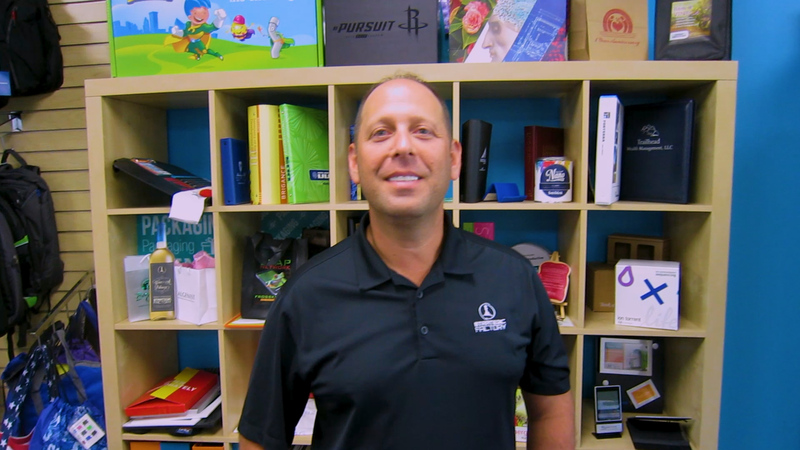 Mark Abramson, President of Printform Corporation, talks about his experiences in starting a business that produces specialty-printed products, as well as his efforts in helping other entrepreneurs launch wide-format, industrial, and other specialty products. He shares some pieces of advice for success, a key one being to invest at least as much in marketing as in any other part of the business. 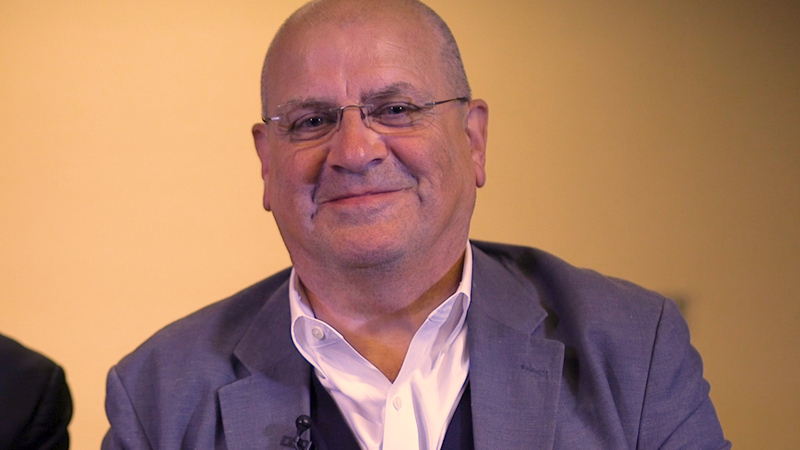 Josh Samuel, Director of Ink Development at EFI, talks to David Zwang about EFI's inkjet philosophy: helping companies and even entire industries make a seamless transformation from analog to digital. EFI offers the machines, the inks, and the software as a larger system to help customers make that transformation. 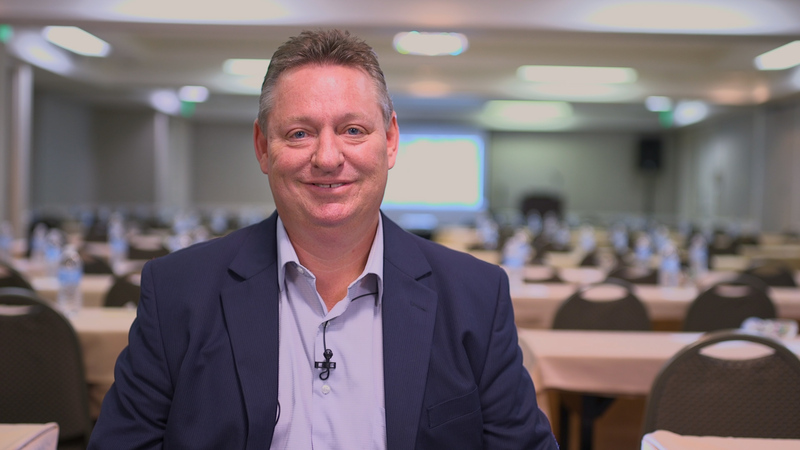 At the InPrint Industrial Inkjet Conference, Wade Neff, Strategic Business Unity Manager for Strategic Factory, discusses how inkjet printing is not the solution for every application, and that print service providers need to understand, and be able to communicate to customers, both the advantages and limitations of inkjet technology. 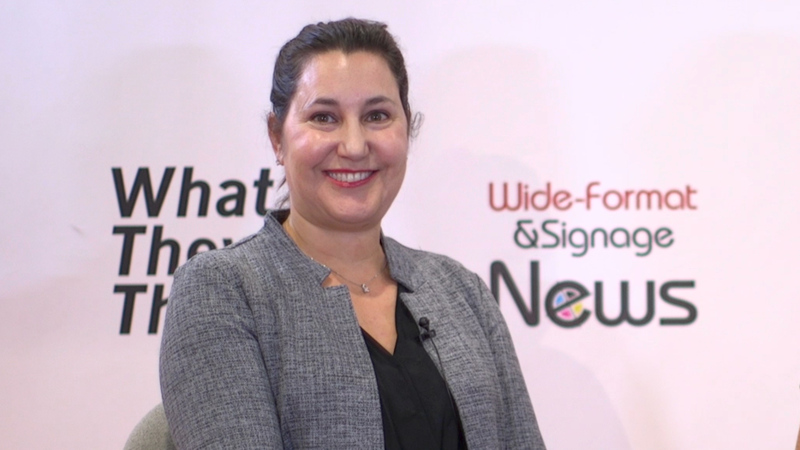 Pamela Lee, Senior Product Manager for Excelitas Technologies, discusses UV LED technology vs. traditional UV curing in terms of performance, cost, and environmental benefits in a variety of commercial and industrial applications. Digital Printing Hits a Wall. And the Floor. And Your Sofa. 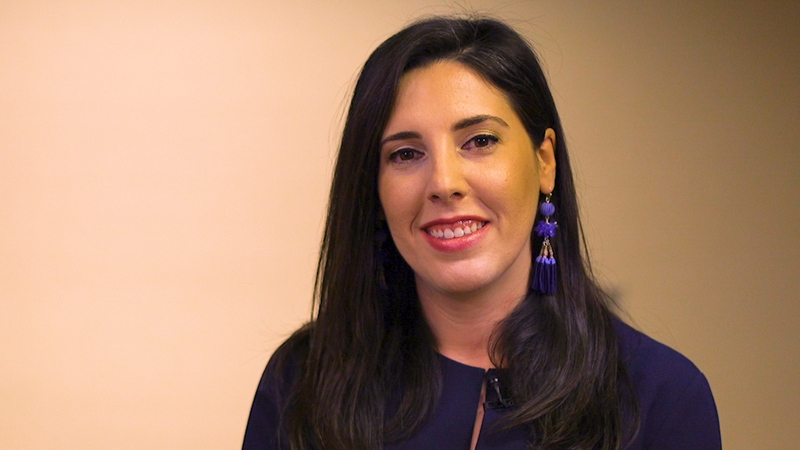 Rachel Nunziata, Product Development Manager for 4Walls, talks about the design process for digital décor. 4Walls designs and prints wallcoverings and a wide variety of other materials, handling the process all the way from design through production. "Direct-to-shape" is a fast-growing subset of industrial—and even commercial—printing. 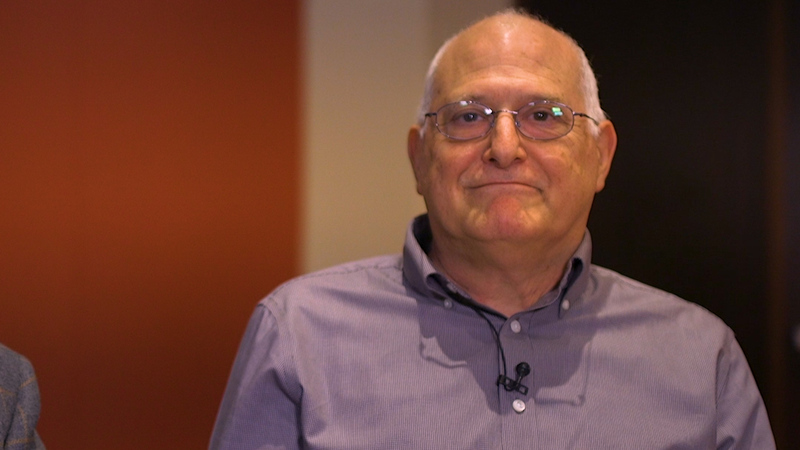 Steven Calov, Omnifire 4D Product Manager for Heidelberg USA, talks about the Heidelberg Omnifire printers that can print on a plethora of materials and shapes, and the opportunities they offer for both industrial and specialty commercial printers. 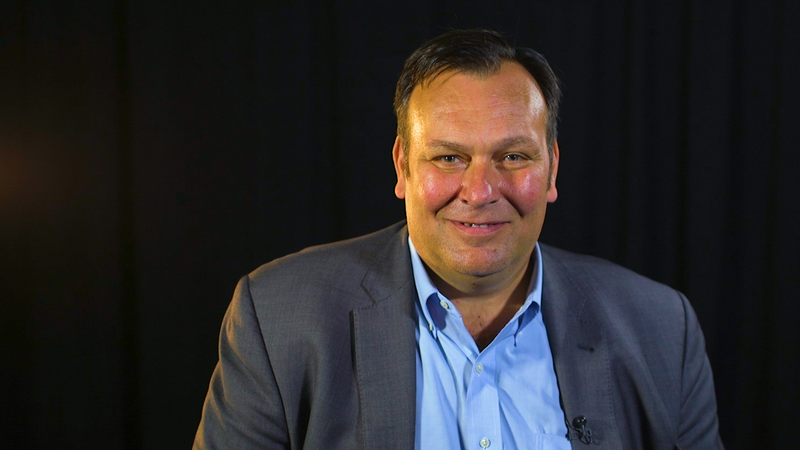 At the InPrint Industrial Printing Show in Chicago, Jim Lambert, VP of Digital Sales for INX International, talks about digital direct-to-can printing, a technology that gives beverage makers flexibility in both design and volume, and the ability to adapt to changing consumer trends and tastes. 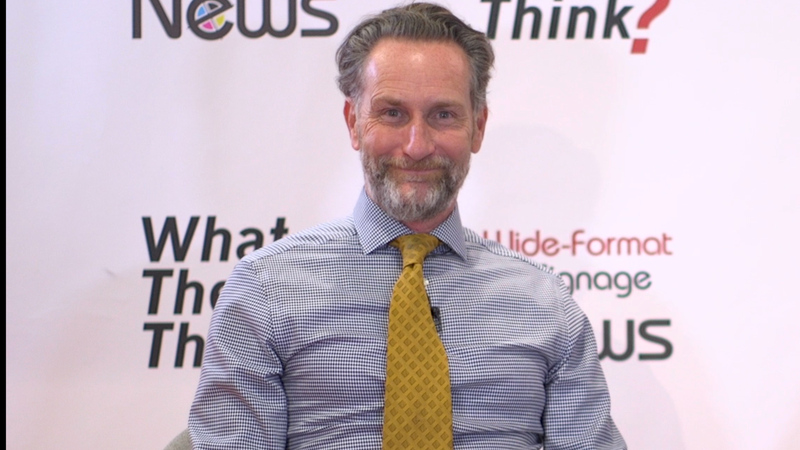 Mark Hanley, President of IT Strategies, Inc., discusses industrial printing and how print providers can navigate the variety of "industrial" markets, from packaging to direct-to-shape, and determine areas of emerging growth. What is industrial inkjet printing? What are the high-growth parts of the industrial printing market? 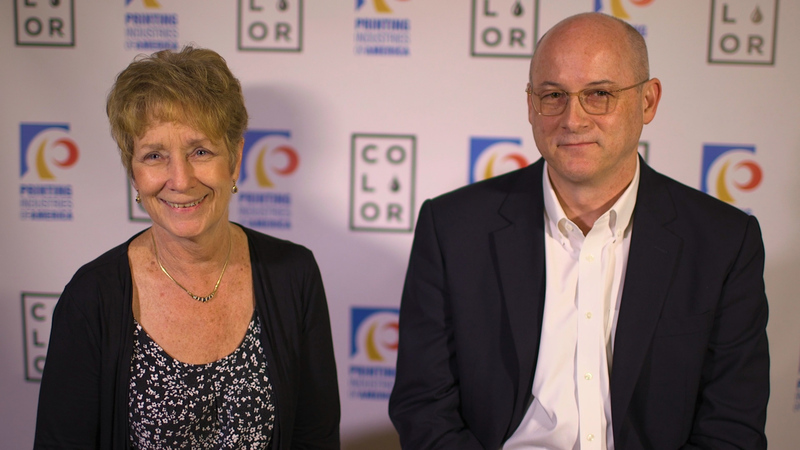 What are the opportunities for print businesses? 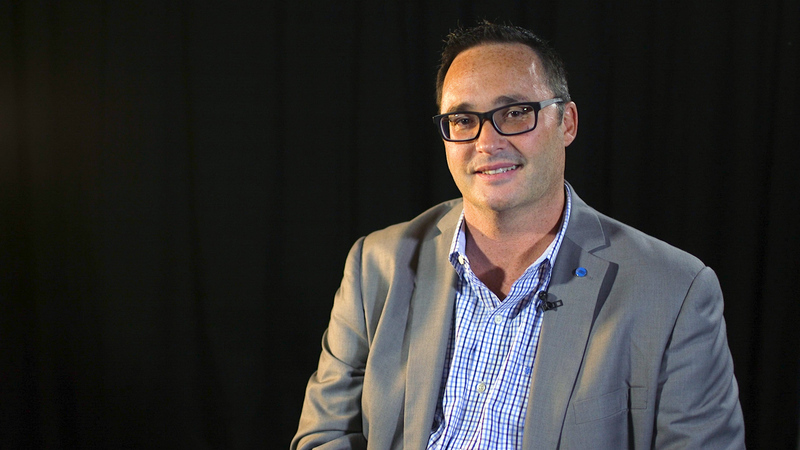 Frazer Chesterman, Co-Founder of InPrint, talks about industrial inkjet technology, the mission of the InPrint Conference, and what attendees can expect at this year’s event. 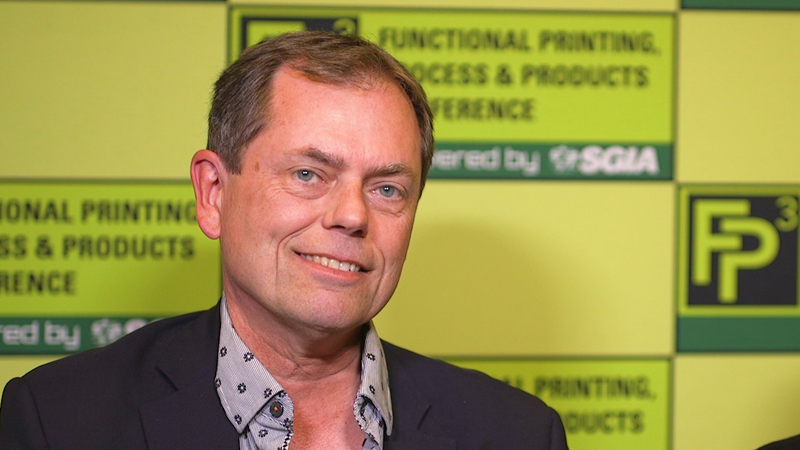 SGIA Chairman Ed Cook, Jr., explains the importance of the organization's upcoming conference on functional printing. FP3 is a new show serving the industrial printing and printed electronics communities. 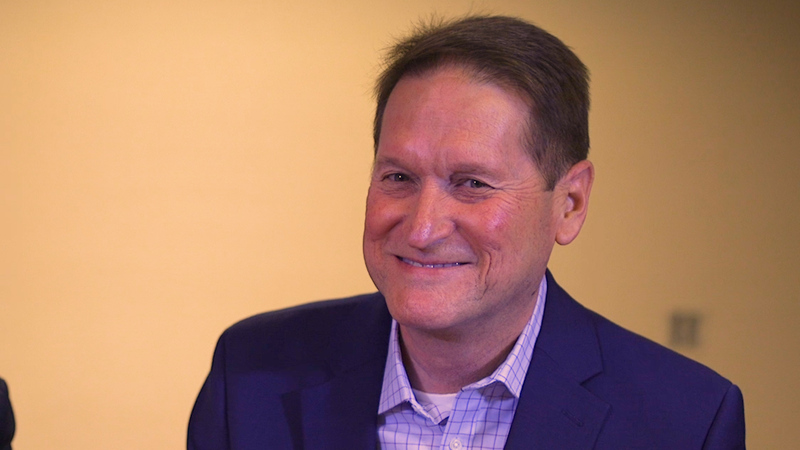 Scheduled for June in Chicago, the event is designed to educate executive-level members of these communities, including operational and business tracks. 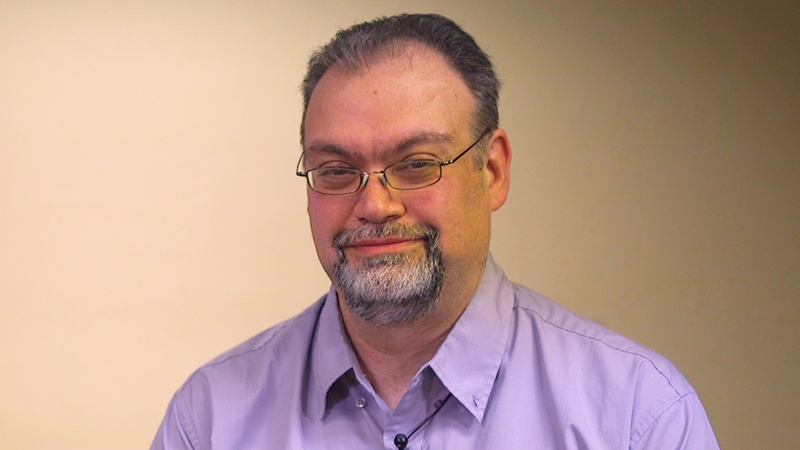 Google's David Hogue will keynote the event. Mel Lay, Owner of Sandilake Clothing, has a riveting story of how she went from producing clothing for her kids in 2014 to being a garment icon. Her business has grown largely through the use of social media, including her public battle with Target and ultimately her appearance on Shark Tank. Great story! 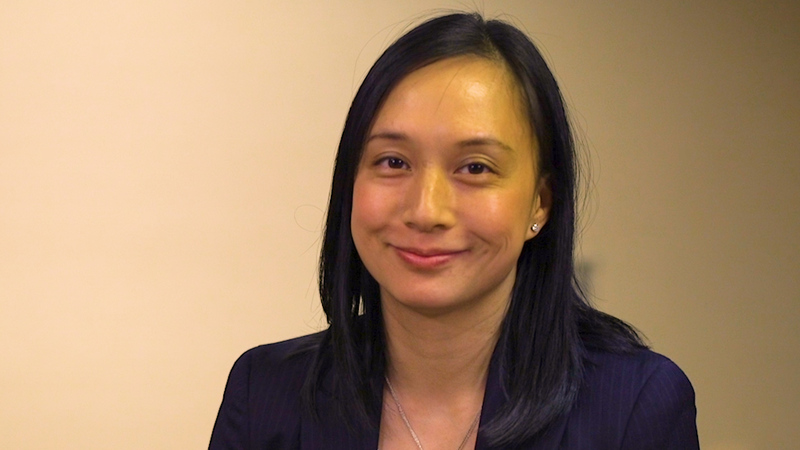 Lots of guidance about how others can use social media to grow their businesses. 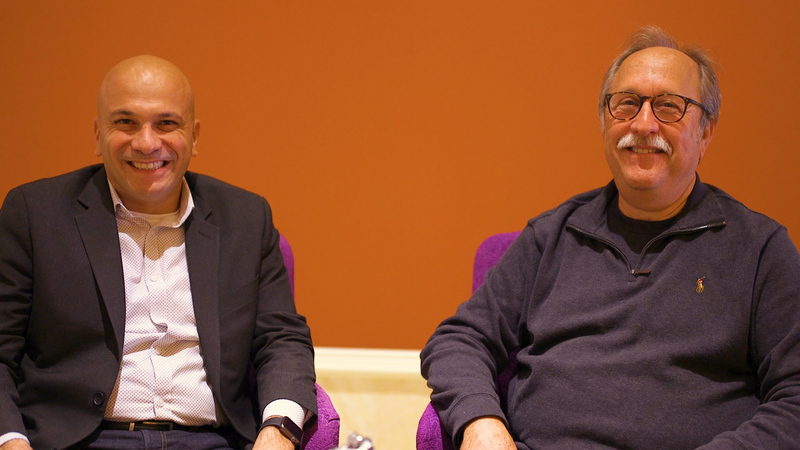 David Zwang speaks with Tolga Kurtoglu the CEO of Xerox PARC, the global technology research organization about what we can expect in the near and midterm future, and how it may affect Industry 4.0 and packaging IoT. SGIA's President & CEO Ford Bowers shares information about the upcoming ThreadX Conference, scheduled for 25-28 February in Palm Springs. 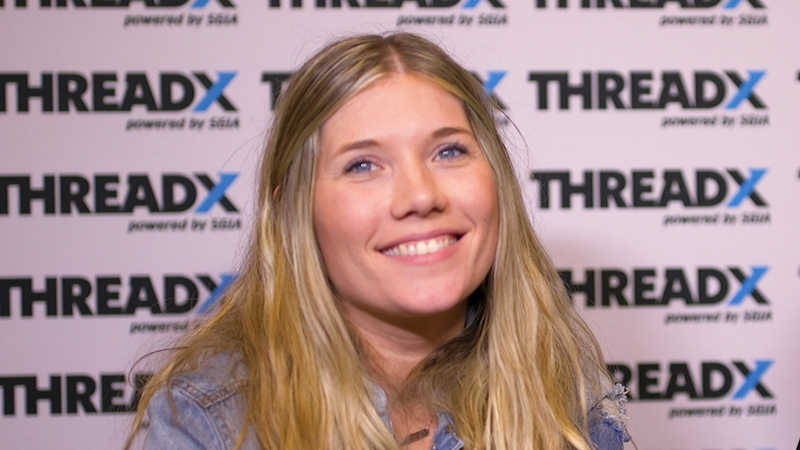 Designed to support the garment and apparel decorators community, the second largest community within SGIA, ThreadX will feature well-known speakers and thought leaders from the industry. 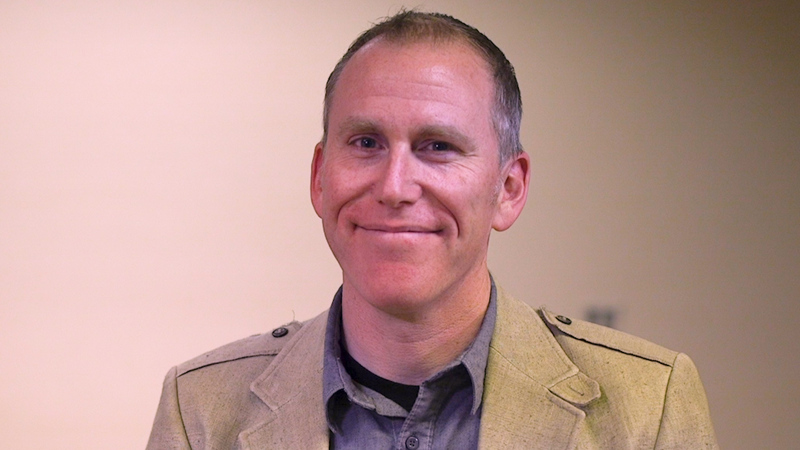 Jeff Peterson, President of FSEA, gives an overview of the association and how it serves members through their Odyssey show, magazine, and webinar events. He also discusses how new digital technologies like MGI and Scodix take specialty effects to the next level as well as a new study done in conjunction with Clemson University that showcases how end users tend to see embellished print first over standard package printing. Gavin Jordan-Smith Vice President, Industrial Print and Graphic Communications at Konica Minolta provides an update on Konica Minolta lastest advancements in inkjet head technology and new applications these advancements are enabling in industrial and commercial printing. 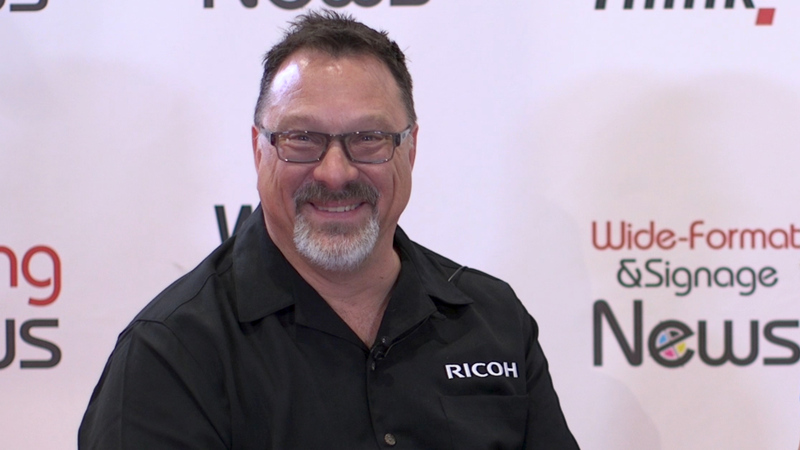 Brian Dollard, Director of Strategic Planning and Business Development, at Ricoh talks about Ricoh's strategy with the company's newly formed organization that focuses on commercial and industrial printing. 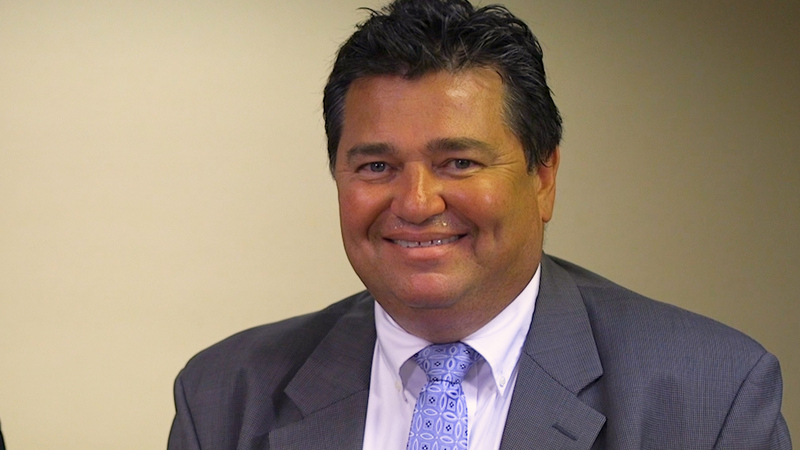 Keith Miller took a small print shop and grew it into an $18 Million super shop called Strategic Factory. He changed the concept of what a printer is. Call the company what you wish but they still put imagery on all kinds of substrates for marketing applications. Direct-to-Object Printing: How Will It Impact Label Printing? Direct-to-Object Printing: Do Converters Need to Redefine their Role? Think it's hard to get into 3D printing? Z-Verse says think again.